Heat discussion is raised among BMW Creator C310, C110 and C100 code reader in http://www.bmwland.co.uk/ forum. Following part displays differences and similarities among C310, C110 and C100 scanners. 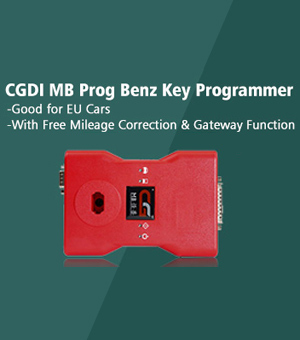 C110 code reader supports read trouble codes, clear trouble codes, displays live data stream, Component Testing, Clear adaptation and vehicle version information. Three of them support free update online. C110 has released to the latest version is V3.8, C310 released to V4.4 and C100 released to V3.7. C110 support BMW 1 Series, 3 Series, 5 Series, 6 Series, 7 series, 8 series, X series, Z series and Mini vehicle models from 2000 to 2011. C310 support BMW 1 Series, 3 Series, 5 Series, 6 Series, 7 series, 8 series, X series, Z series and Mini vehicle models from 1997 to 2013. 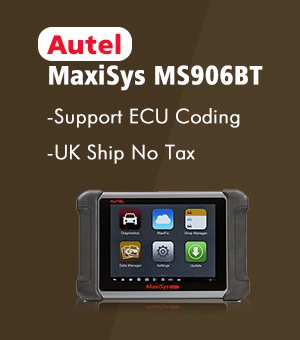 C100 OBD2/EOBD code reader works on all 2001 or later OBDII compliant PETROL European vehicles. 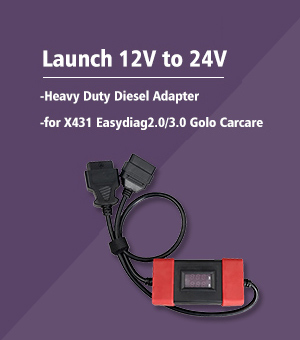 It can also works on all 2004 and later OBDII compliant DIESEL European vehicles and all 1996 and later OBDII compliant US and Asian vehicles. 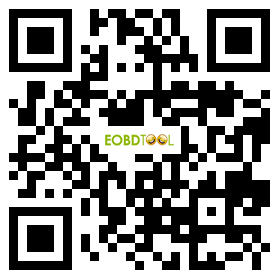 These three hand-held code readers perform similar functions. C310 scanner supports oil reset function while C110 and C100 can not. C100 covers more language than the other two scanners. WinOLS and ECM TITANIUM, which is better?